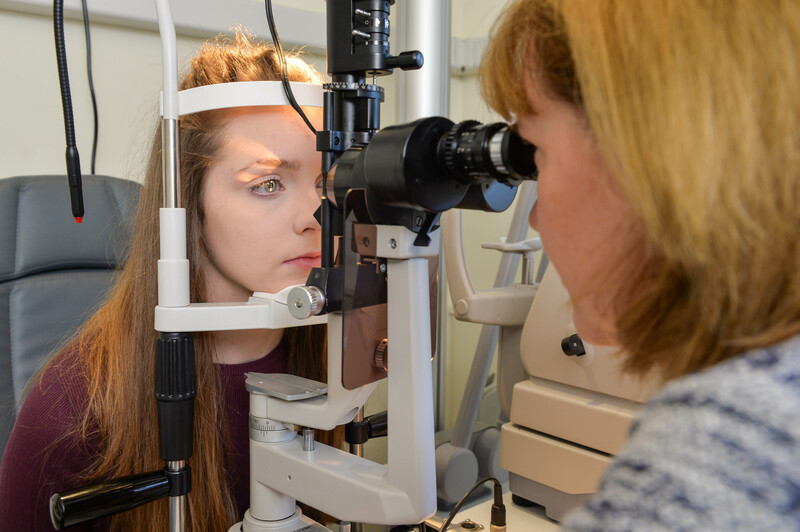 Our aim is to ensure that everyone receives excellent eyecare in a relaxed and friendly environment. Stow Opticians is a private independent Practice situated in Brewery Yard in the beautiful Cotswold town of Stow on the Wold. With continual investment in the latest technology, the practice offers extended eye examinations in comfortable and well-appointed environment. The practice has built a reputation for providing personal customer care and professional advice. Stow Opticians is dedicated to delivering the highest standards of excellence in eyecare. We follow the latest trends in fashion and design to ensure our eyewear collections satisfy a diverse range of tastes and styles. Our frame galleries show the latest trends in fashion and design to ensure we have frames to suit all styles and tastes. Stow Opticians care about your vision and how you look. Your eyesight is precious, so it makes sense to have it looked after properly with regular eye examinations and quality eyewear. If an optical correction is necessary, we discuss your individual visual needs to ensure that the prescription we provide satisfies your occupational and lifestyle requirements. Contact lenses are an option that we can also advise on. It is important to us that you look good and feel comfortable in your spectacles. 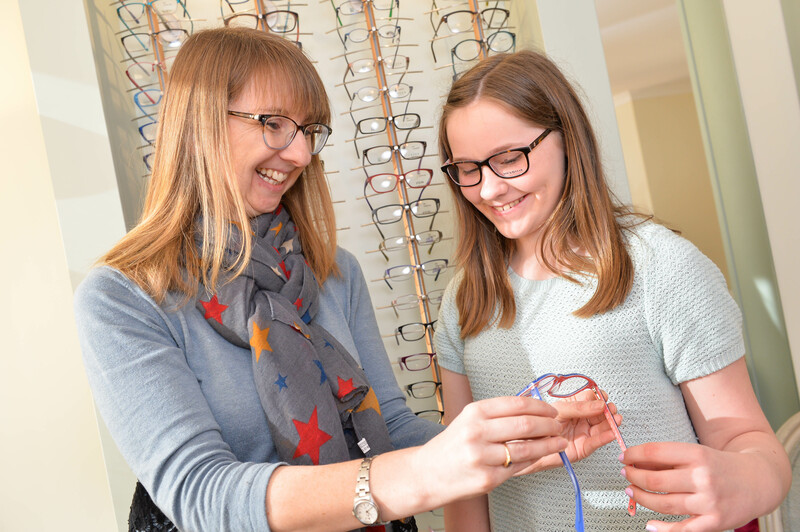 We use our knowledge and expertise to advise you on the best choice of lens for your prescription and guide you on frames that fit correctly and suit your face shape and colour. At Stow Opticians we are meticulous in our approach to eye care and allow a generous length of time for your eye test. The practice is equipped with the latest technology including wide angle digital retinal photography and a 3D OCT scanner. 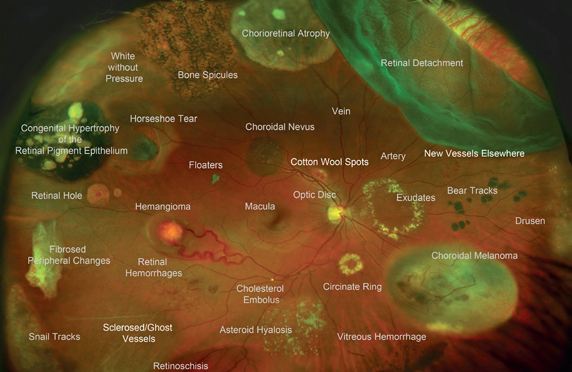 Great care is taken in providing a thorough examination on the health and optical status of your eyes.